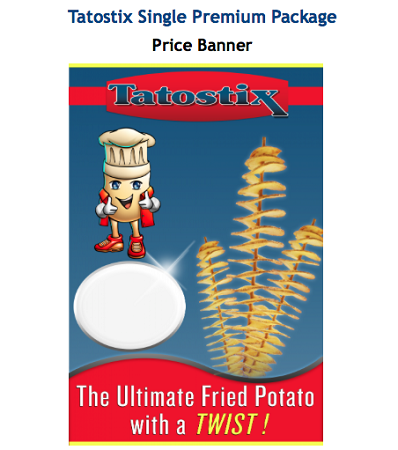 A Tatostix is a delicious unpeeled potato on a bamboo skewer, spiral cut into its unique eye-catching for by our Tatostix Electronic Machine. 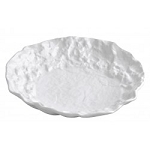 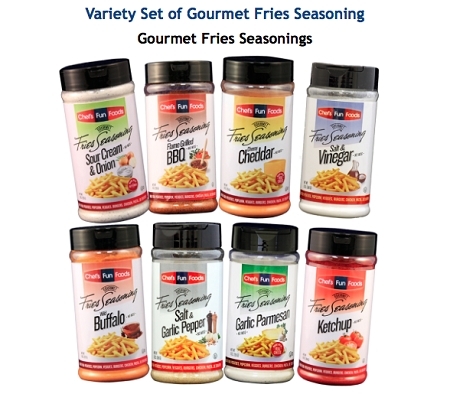 After briefly frying it is then sprinkled with out of our eight delicious mouthwatering Gourmet Fries Seasonings to create a tasty snack that can be served at any location and at any time of the year. 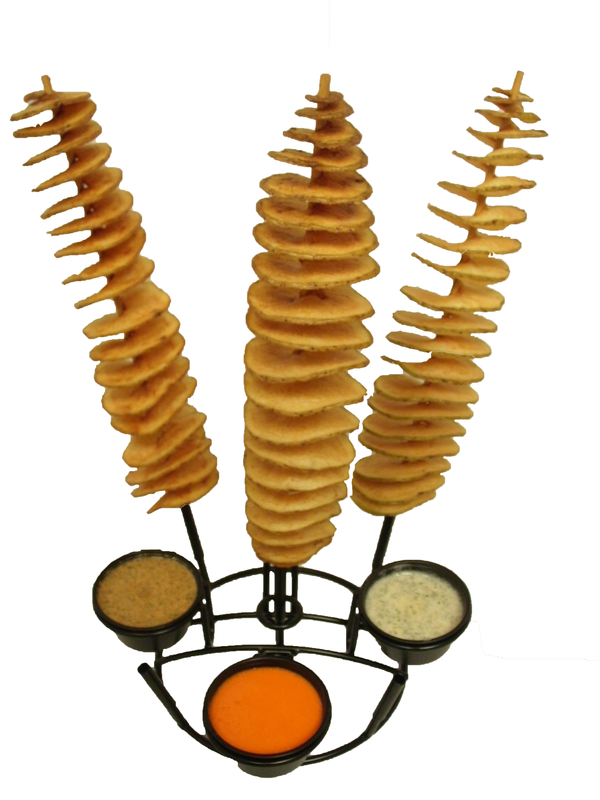 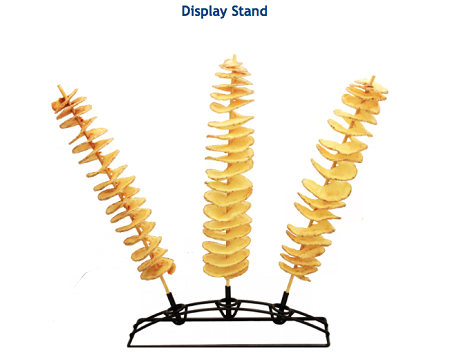 We have simply taken fries to another level in presentation, taste and profit! 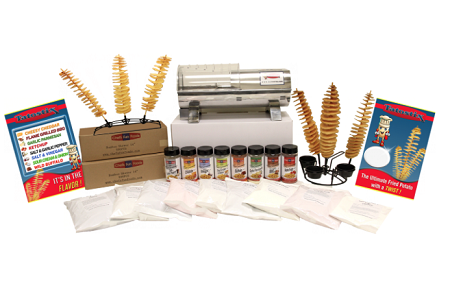 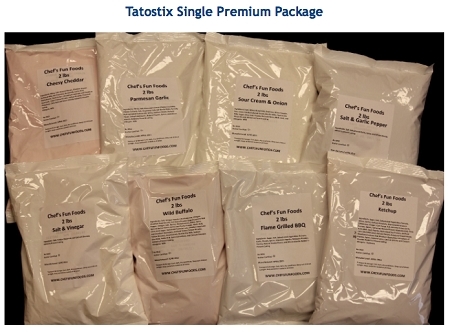 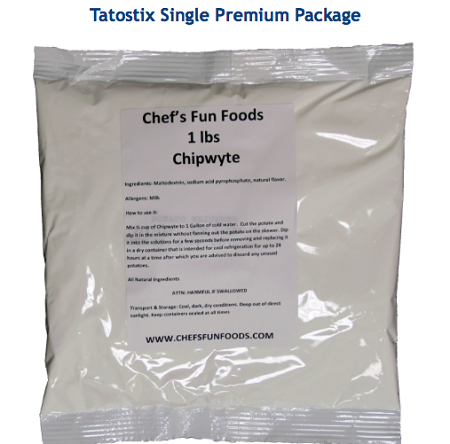 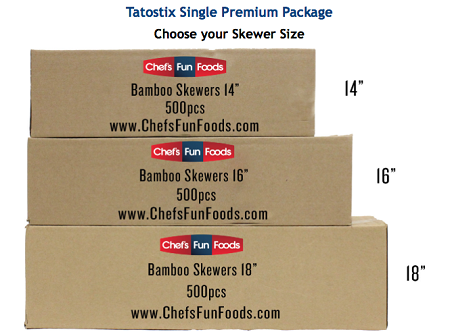 Chef's Fun Foods is proud to offer their introductory Single Premium Package designed to put you on the fast track to Tatostix success! 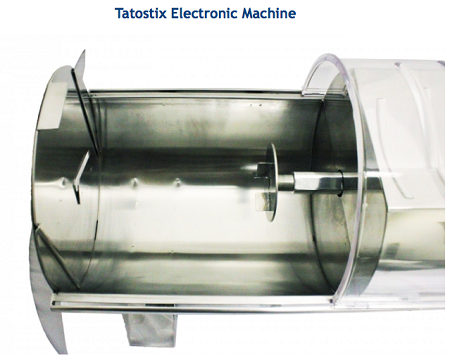 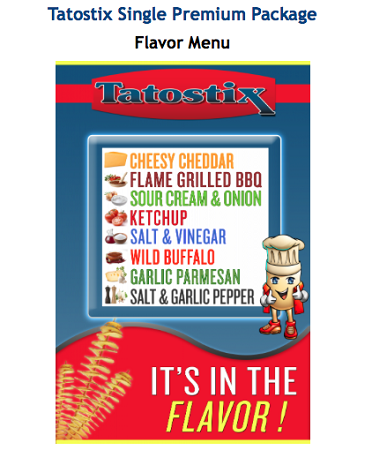 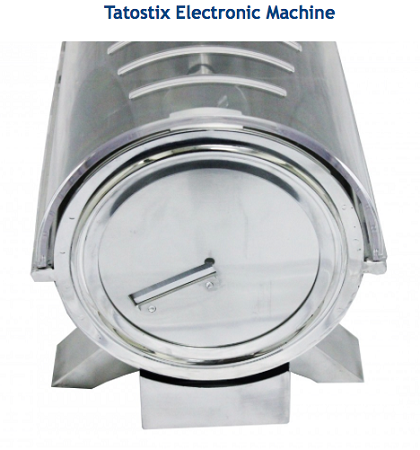 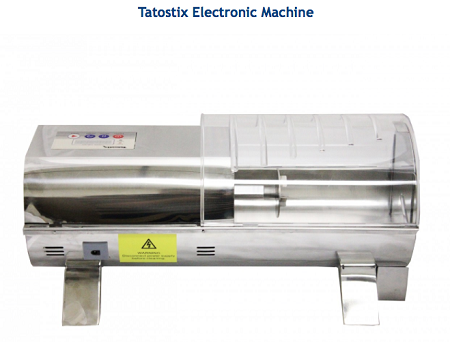 The Tatostix Electronic Machine is FULLY automated. 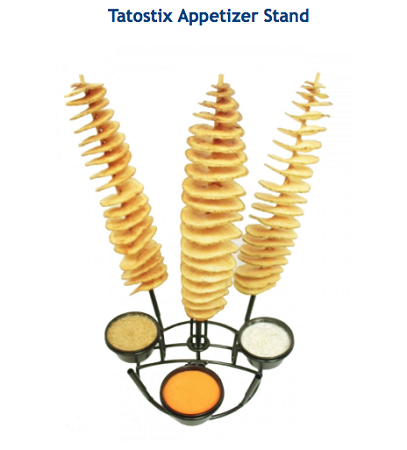 At the press of a button the machine spirals the potato through the blade. 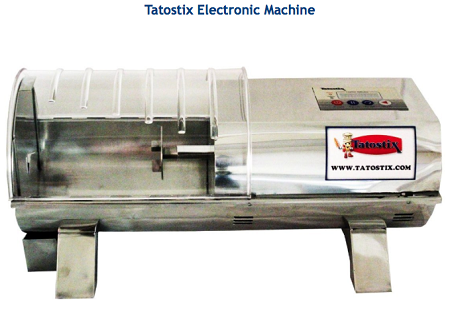 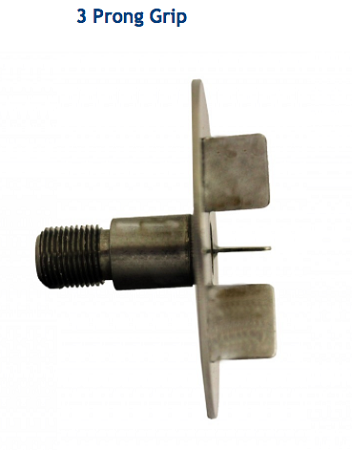 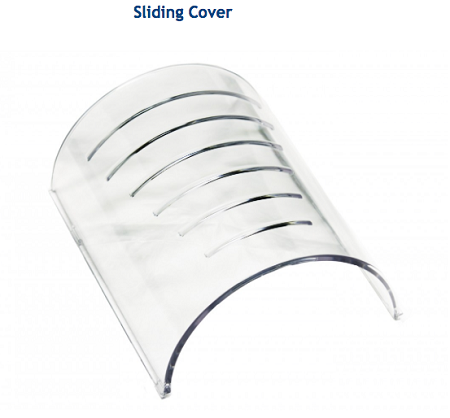 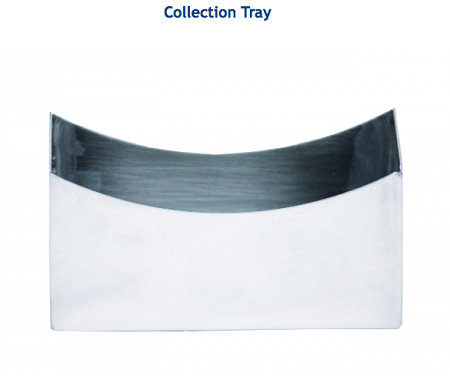 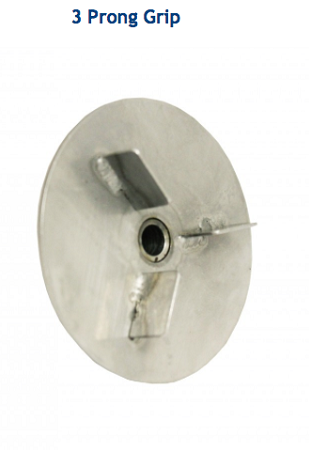 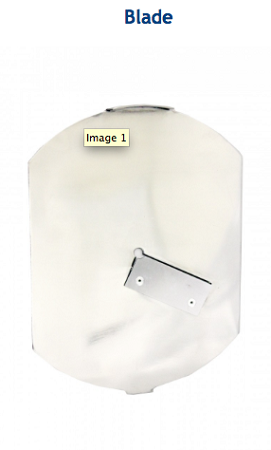 At the end of the cutting process the machine automatically resets to the start position.